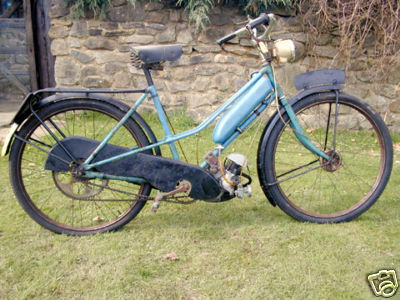 The Norman brothers started out with bicycles in 1921, and in 1937 (or 38) began building 98cc Villiers powered autocycles (the Norman Motobyk) and later took over the Rudge 98cc Autocycle. 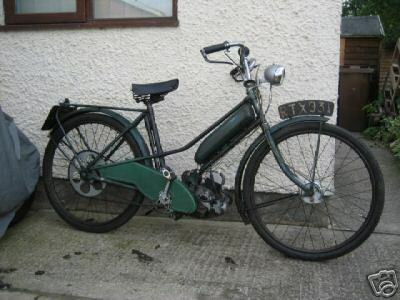 They also built motorcycles powered by Villiers engines of 125cc to 247cc. 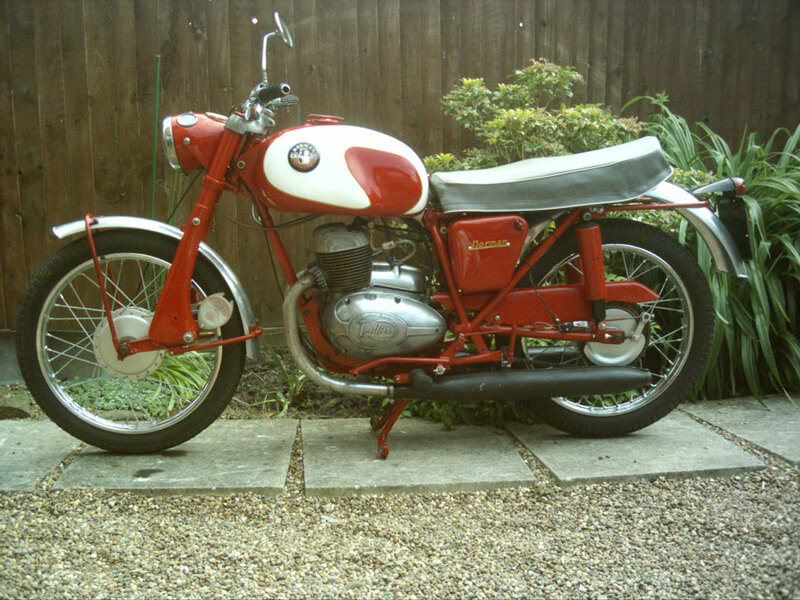 Normans were rebadged as Rambler in some countries. 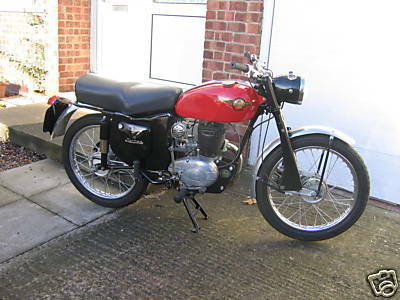 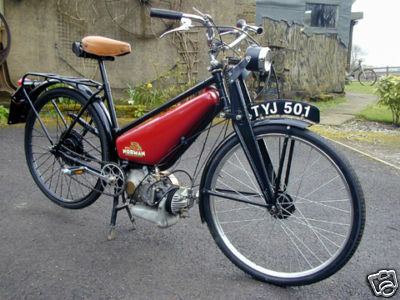 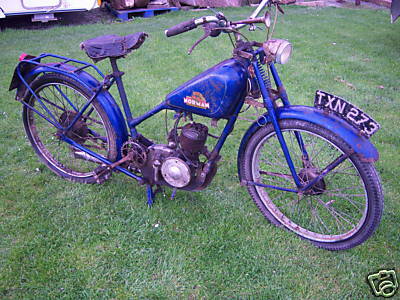 Early postwar machines used British Anzani 250cc engines, but they soon reverted to Villiers. 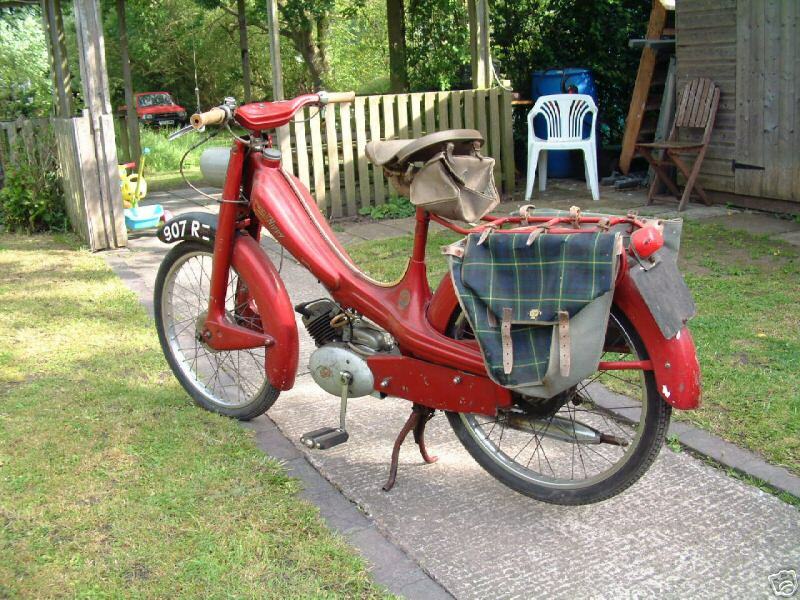 During the 1950s they produced trials machines, fielding eight of these in the 1954 Scottish Six Day event. 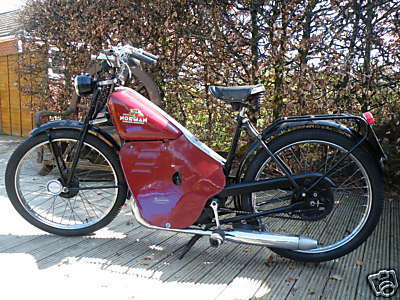 Norman bought the German Achilles tooling in about 1957. 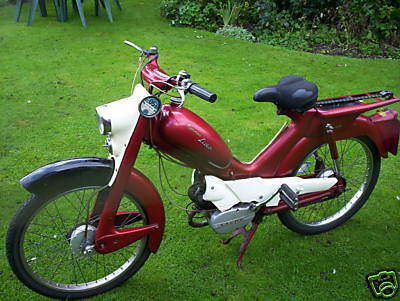 Both Villiers and Sachs engines were used in their Nippy mopeds of 1957. 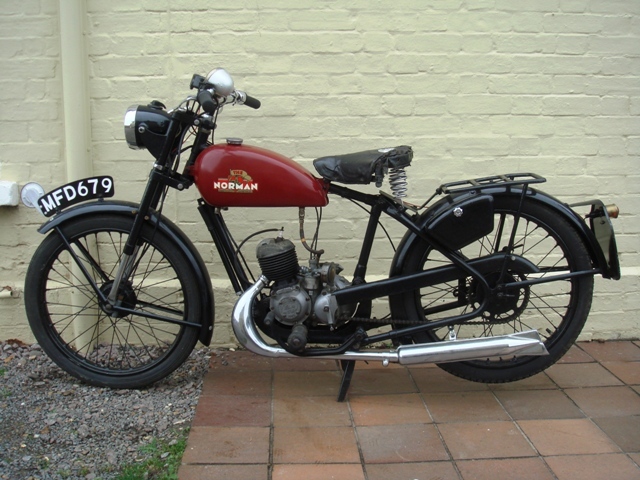 In 1961 Charles and Fred Norman retired and sold Norman to the Raleigh group which produced machines for another year, in Nottingham, before ceasing production. 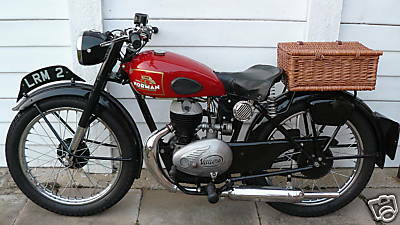 1946 Norman mk9d villiers engine. 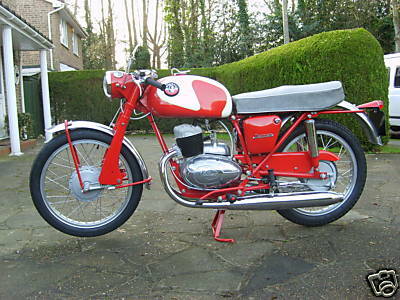 1960 Norman B2S 197cc Villiers engine. 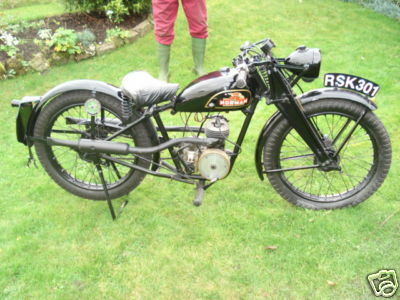 The machine is a standard B2S but has been fitted with a genuine B2 Sports tank, alloy guards and the engine has been mildly tuned to include a George Todd High Compression head. 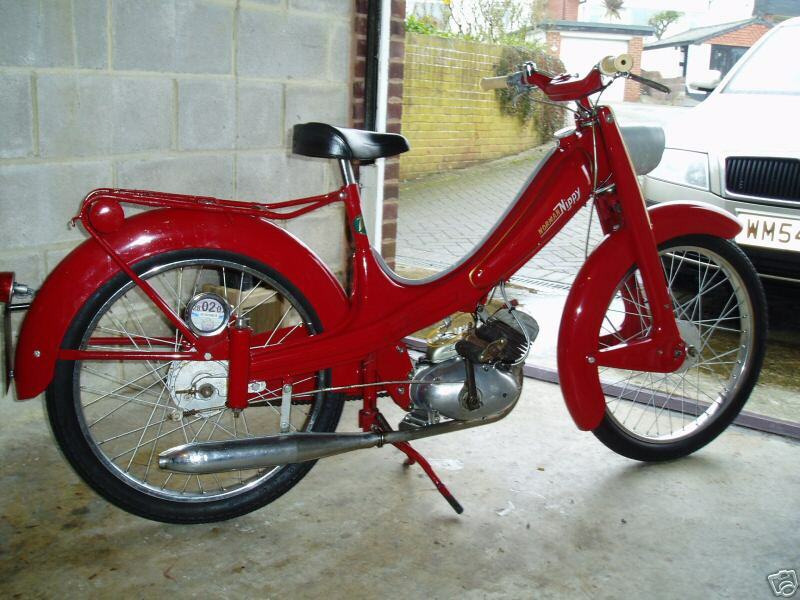 1961 Norman Super Lido 49cc Sachs 2 speed engine.